Dr. Lotje de Vries is an assistant professor at the Sociology of Development and Change Group of Wageningen University. Her research focuses on local dynamics of (in)security, transnational security governance in peripheries and at borders, and state-society relations in (post-)conflict settings. She works mostly in South Sudan and the Central African Republic and is involved in the research project Alternatives to state-sponsored security in areas of extremely limited statehood. The project is part of the Collaborative Research Program (SFB700) Governance in Areas of Limited Statehood funded by the German Science Foundation. 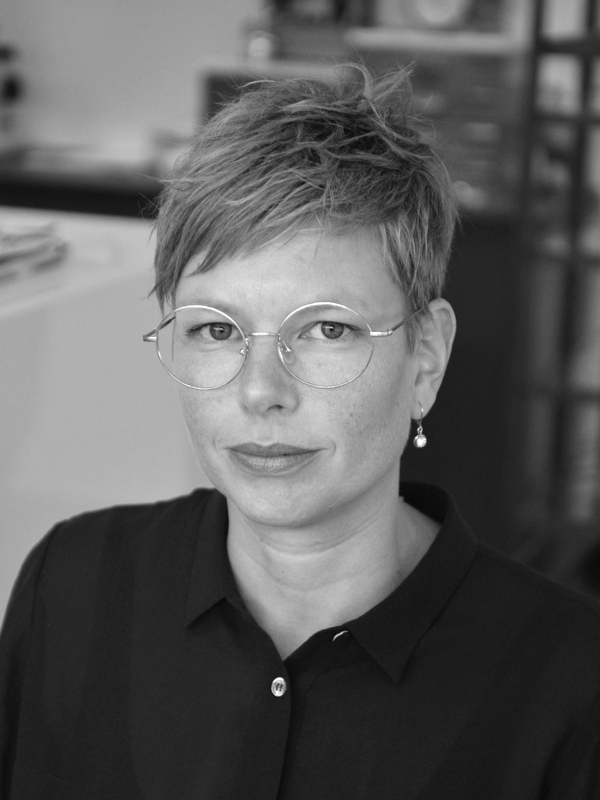 Lotje de Vries is a member of the editorial board of Politique africaine and co-edited a book on the borderlands of South Sudan. She occasionally works on commissioned assignments, most recently for the Clingendael Conflict Research Unit, the Bertelsmann Stiftung, and PAX. Lotje has a background in development sociology and a Ph.D. degree from Wageningen University (2012). Her Ph.D. research investigated the everyday performance of power in a post-conflict society and argued that the overall process of state-building in South Sudan cannot be adequately understood in separation from the ways in which state power is locally exercised. It analyzed South Sudan’s political transformation from the vantage point of the everyday practice of state agents in the border area with DR Congo and Uganda. Before joining Wageningen, she worked at the Centre for International Conflict – Analysis and Management (CICAM) of the Nijmegen School of Management, Radboud University and as a postdoctoral research fellow at the German Institute of Global and Area Studies (Institute of African Affairs) (GIGA) in Hamburg, Germany. Prior to starting her Ph.D. research at the African Studies Centre in Leiden, she worked in Senegal with the development organization Enda Diapol.